Where colors ablaze with the fineness of white. It all started with a knitting class at the downtown Boise Community Center; one of those crazy lifetime goals that I was bound and determined to learn and check off my list. My instructor was from Switzerland and she was really into exotic protein fiber yarns which I admit I had never heard of before. Never paying attention to yarn EVER, my limited yard aptitude consisted of wool (any ol’ wool would do) and the yucky synthetic stuff. She had a particular love for alpaca fiber that she spoke often about and with great affection. I was tremendously curious what an alpaca was exactly. After many promises of visiting an alpaca farm and a mini yarn mill that never came to fruition, I decided to do more research on my own. And as many new alpaca breeders will tell you, once they saw “that face” they knew that somehow, someway, alpacas would be a part of their future. 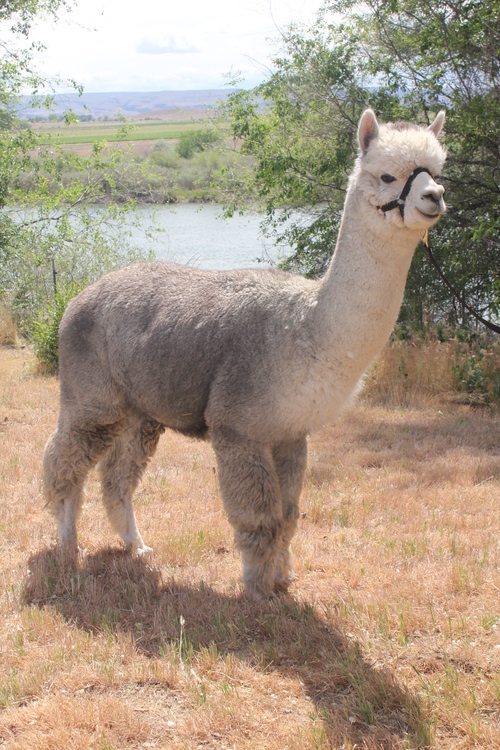 The more I read, the more intrigued I became, so much so, that I approached my husband (Eddie) and announced that I wanted to become an alpaca rancher! As he laughed me off-literally-with his eyes peering over the newspaper, I distinctly heard my business savvy, engineer minded husband say under his breath “Write me a business plan.” You’d have to understand my competitiveness to realize that I saw the opening and the game was on! I spent the next six months researching the business and drafting a very comprehensive business plan. As my plan developed, my husband became cautiously interested. That summer we bundled up the kids and took many a road trip throughout Idaho, Washington and Oregon eventually visiting 45 alpaca ranches. I had all the information I needed and my once skeptical husband bought in hook, line and sinker. 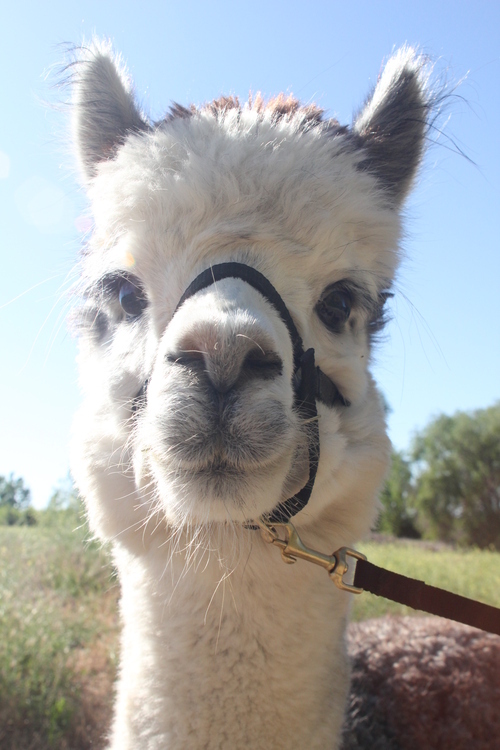 And so the story goes…Fireball Alpacas was born! Our farm is nestled in the beautiful rolling hills of Caldwell, Idaho where orchards and vineyards roll along the mighty Snake River. The area, known as Sunnyslope to the locals, is the vineyard growing, wine-making mecca of Idaho and we feel extremely blessed to live in the midst such magnificence. 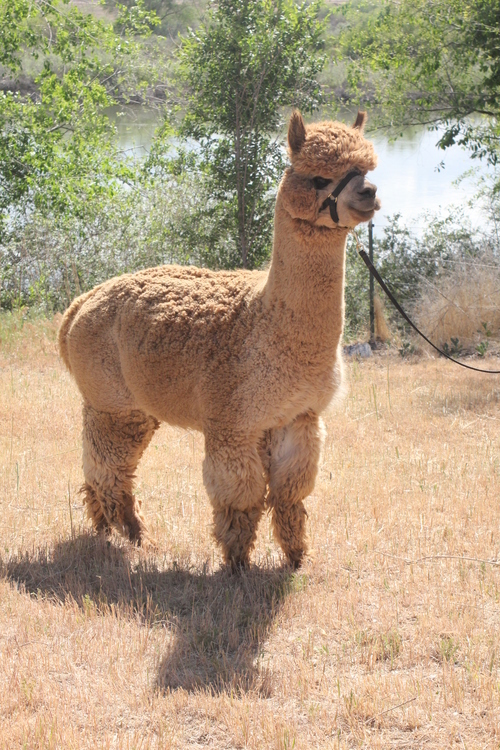 Our farm is growing, not only from the award-winning cria we are producing, but also because my husband is now a card-holding alpaca addict and is constantly looking for the best genetics to bring to our farm. Throughout our alpaca journey, we have met the most amazing people that have taken us under their wing and showed us the ropes of the business. 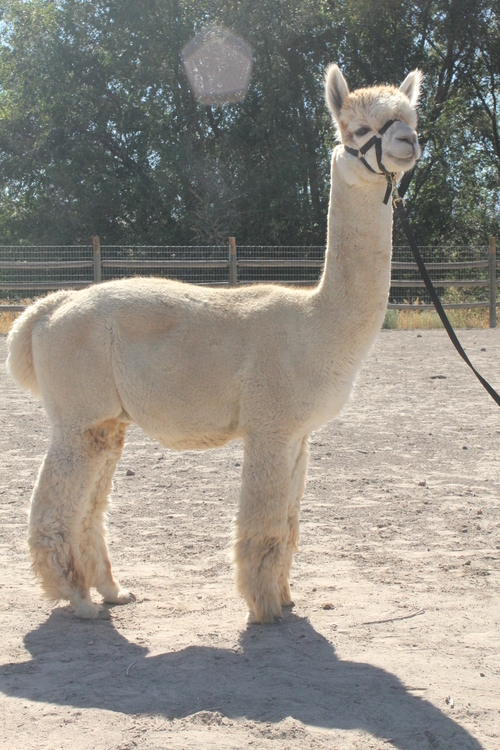 We promise you that same attentiveness whether you are purchasing a fiber animal, a breeding female, one our outstanding herdsires or if you are just visiting to see what the heck an alpaca really is. Beware, that kind of curiosity can get you into a whirlwind of trouble. Our emphasis is on brilliant color with the fineness of white, density for higher fiber production, organization with consistency of fleece and proportionate composition through selective genetic breeding.